Almost half of all internet users watch an hour of online video every week. Video content is increasingly important, and is becoming harder to ignore if you’re looking to engage your users. However, because of the time it takes to produce a quality video, you need to ensure that the results live up to their potential. Fortunately, the extra effort this requires will be well spent. Using videos on your site can increase user engagement, and help push visitors through your conversion funnel so you can make more sales. Excellent video content can also ensure that visitors stick around on your site longer. In this article, we’ll look at the benefits of using videos on your site, and discuss how you can use them to implement a Call To Action (CTA). 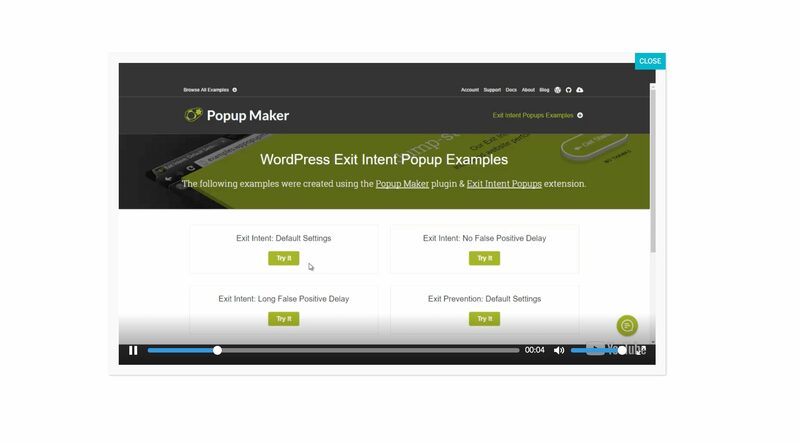 We’ll also show you how our Popup Maker Videos extension can be used to improve user engagement with your online video content. Let’s take a look! Due to the popularization of online video, and the rise of sites like YouTube, video content has become an central aspect of everyday internet existence. In 2017, video constituted 74% of all online traffic, and over half of all internet users watch at least one video online every day. This was not the case even a few years ago. The proliferation of high-speed internet, along with the increase in internet usage on mobile devices, has lead to a boom for video. It also helps that the software and hardware required to produce quality video content is now a lot easier to afford and use by non-professionals. All signs point to online video becoming even more ubiquitous in the future. This is good news for you, as it means you can start using video content now to engage visitors on your site. Videos can also be used to supplement your text content, or in some cases even replace it with something more compelling and shareable. In fact, implementing video content might soon be a necessity, as the demand for videos continues to grow. Even today, half of all internet users will look for videos related to a product before they consider buying it. A majority of users also prefer to watch a product video rather than read about it. These numbers make it clear that it’s time to consider how you can implement online video effectively. In order to create videos that appeal to your users, you need to be aware of what will make them actually watch your content. 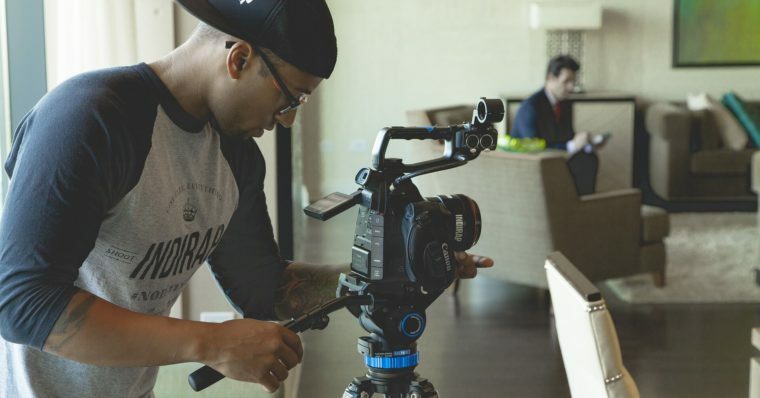 It’s crucial that you catch their attention within the first 10 seconds of your video, and videos under a minute long tend to be most successful. 80% of users finish a video shorter than 60 seconds, while only 50% are likely to make it to the end of a 10-minute video. How long your videos need to be depends on their purpose, but these are important benchmarks to consider. For example, product videos rarely need to be longer than a minute. Even videos that provide educational content, such as tutorials, should be kept as short and concise as possible. Regardless of your videos’ content, it’s very important to include a Call To Action (CTA). In other words, you want to give viewers something they can take immediate action on. This could be buying a product, or simply watching another video. We’ve discussed why CTAs are important before, and videos are no exception. Once your video has caught the user’s attention, you have a perfect opportunity to prompt them to take a desired action. Fortunately, it isn’t difficult to include CTAs within the video itself. If you’re part of the YouTube Partner Program, you can also use its end cards to steer viewers towards other videos and external links. Even if your videos are stored on YouTube, however, you should also consider embedding them directly on your website. This will keep users on your site longer. Plus, it gives you total control over how people experience your videos. 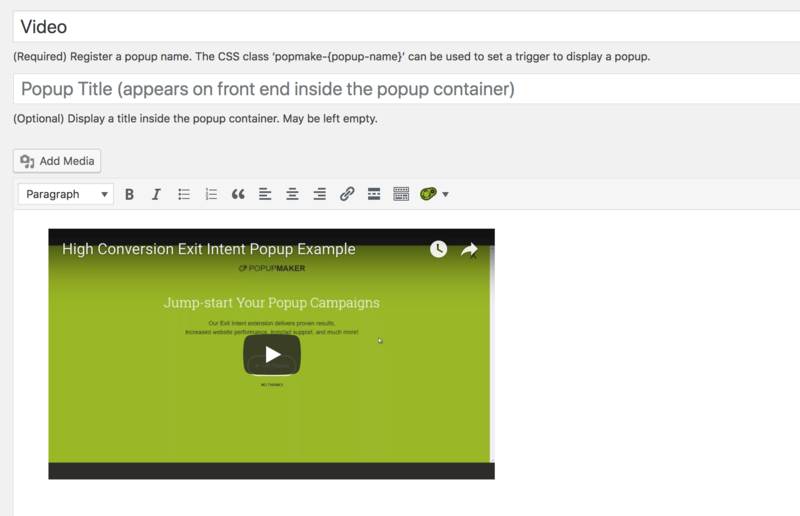 One way you can implement videos on your site is by creating a popup video player. You can do this using the Videos extension of Popup Maker, which enables you to create a customizable video popup box. Let’s take a quick look at one way you could do this. For this example, let’s say you want to add product videos to an online store. 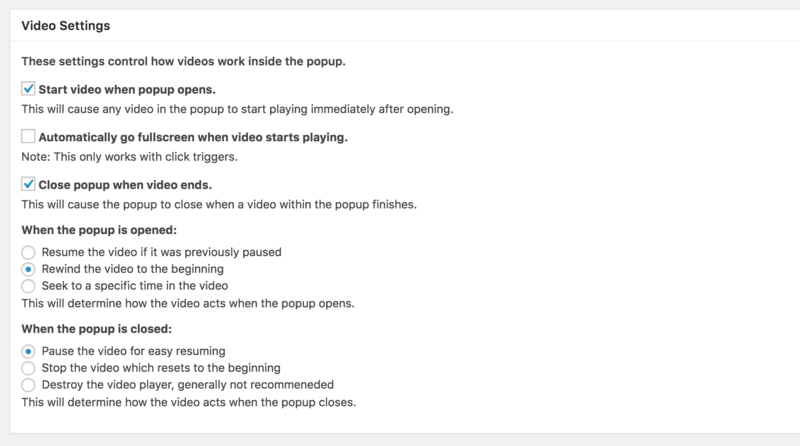 This might mean creating a video popup that triggers when users click on a product’s thumbnail image. Your video popup is now working! Of course, you can further customize the video player’s appearance if you like. This data will help you optimize your videos, giving you insight into their ideal length, and when the best time is to incorporate your CTA. By paying attention to how your users engage with your videos, you can provide the best value possible, and your CTAs will become more effective! Video content has become so commonplace online that it’s foolish to ignore its importance. While creating videos may seem like a lot of work, it also offers you plenty of creative possibilities. By using videos on your website, you can improve user engagement and even increase conversion rates. In this article, we’ve looked at how you can use online video to engage with your users. You can optimize your video content by keeping it concise and offering clear CTAs. 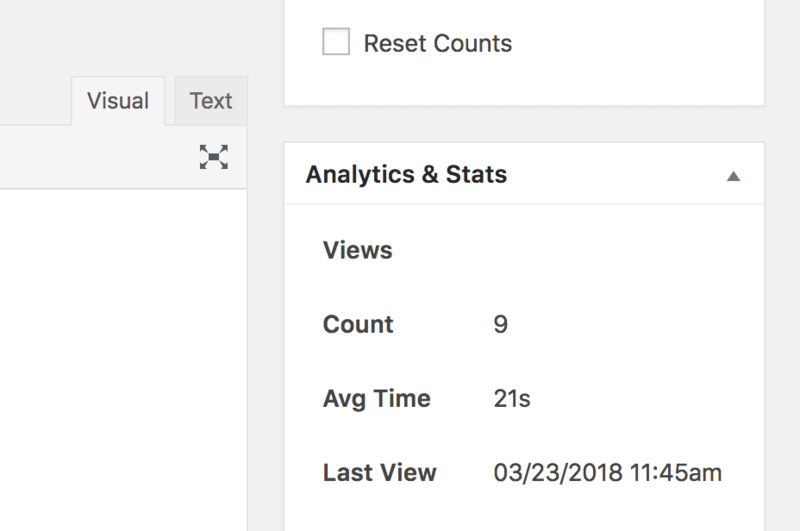 Then, you can use the Videos extension of Popup Maker to create a customized video player on your site, and track your videos’ performance using the Popup Analytics extension. Do you have any questions about using videos to engage with your website visitors? Let us know in the comments section below!